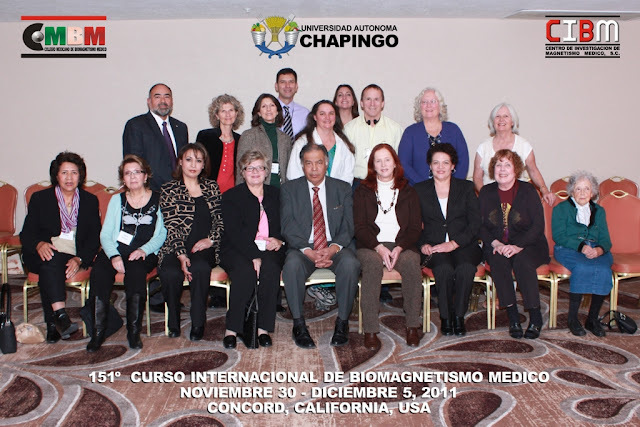 Official website for Biomagnetism, Bioenergetics and Biomagnetic Neuropsychology trainings in the USA. If our body, mind and spirit are in balance, they are in balance. These are the most advanced and revolutionary healing modalities to help balance and heal the Body, Mind and Spirit. * Medical Biomagnetism also known as Biomagnetic Pair Therapy is a therapeutic system developed by Dr Isaac Goiz Duran, MD based on his discovery of the Biomagnetic Pair (BMP) in 1988. It's a simple, non invasive, low cost and very effective therapy that utilizes magnets of opposite polarity by pairs, Negative and Positive to detect pH imbalances of Acidity and Alkalinity in specific areas of the body helping the body fight virus, bacteria, parasites and fungus, which are the main cause of most illnesses while also balancing Glandular Dysfunctions, Emotions and clearing the body of heavy metals, pesticides, vaccines toxicity, and other toxic substances that accumulate over the years. 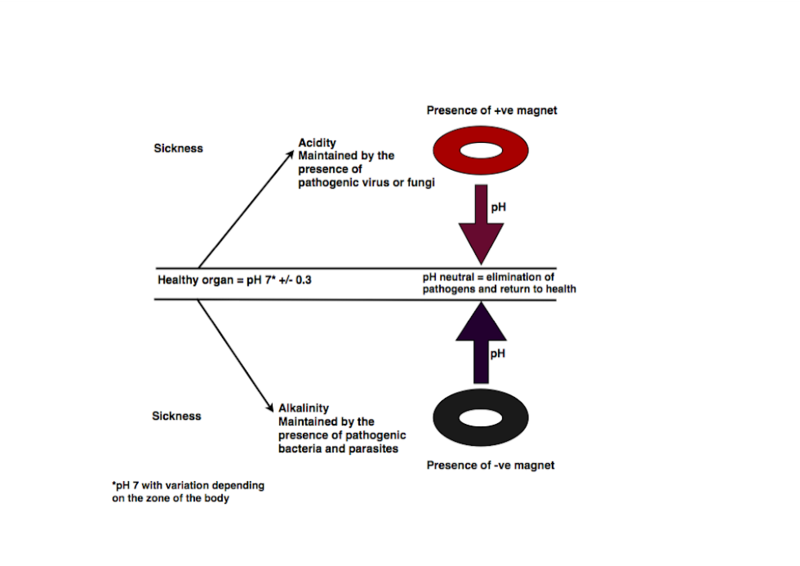 Biomagnetism studies, detects, classifies, measures and corrects the fundamental alterations of the pH of living organisms.When the pH is balanced, it immediately regulates and corrects the infectious pathology. This new therapeutic criteria is able to identify the origin of viral and bacterial diseases, as well as glandular dysfunctions caused by pathogenic microorganisms in or near the glands. 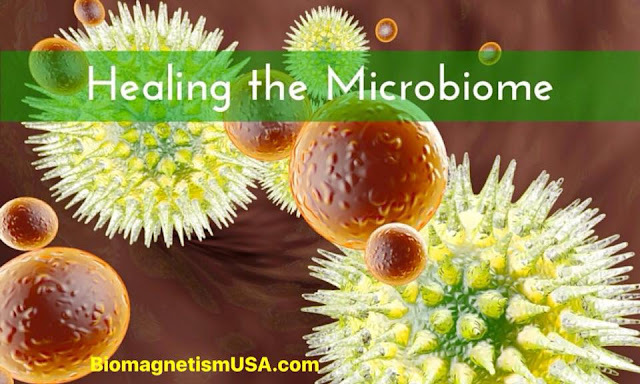 A Biomagnetic Pair BMP is created when there are 2 specific areas in the body that are energetically connected and resonate with each other, one is positive-acidic the other negative-alkaline. Dr Isaac Goiz Duran, MD discovered that viruses and fungus have a symbiotic relationship between themas well as bacteria do with parasites. Bacteria and viruses also resonate with each other which causes illness, being one of them pathogen and the other non pathogen depending of the specific illness. Bacteria and parasites live and grow in an alkaline environment while viruses and fungus live and grow in an acidic environment. It's being considered by many Health Professionals the Medicine of the Future, and it's being practiced at some hospitals and clinics while recognized by mayor medical institutions and governments as part of their health care programs. It is now taught at several Universities worldwide. 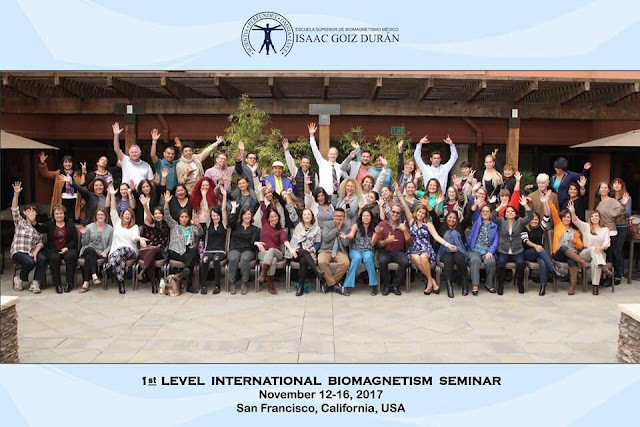 At the Biomagnetism Level 1 training, you will learn how to scan the body with a negative polarity magnet and find pH imbalances in specific points already identified by Dr, Isaac Goiz Duran MD, once found we will look for the complementary opposite polarity point in order to apply both magnets simultaneously = a Biomagnetic Pair, bringing balance to the area and health into our organism. Through the understanding of the disease from an energetic point of view, we can have a deeper understanding of the pathology, in order to improve the conditions of well - being and physical, mental and emotional health of the individual. This course strengthens the Biomagnetism Therapist's knowledge and skills to complete their basic training and improves their performance during practice. 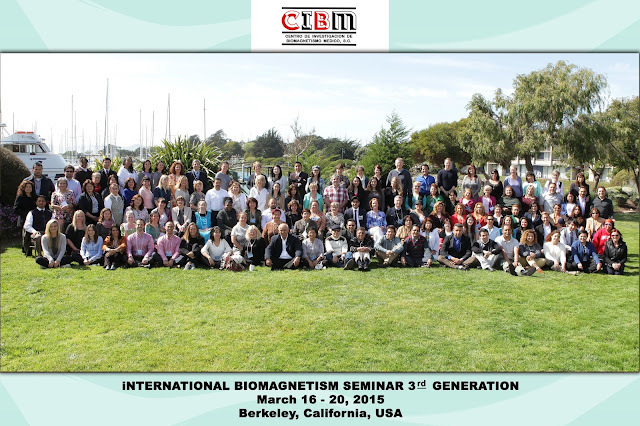 At the Biomagnetism level 2 / Bioenergetics training, you will learn how to do long distance treatments, being able to treat babies, animals, etc..., how to find the Biomagnetic points energetically as well as many more added Biomagnetic Pairs and a list of Emotional pairs. 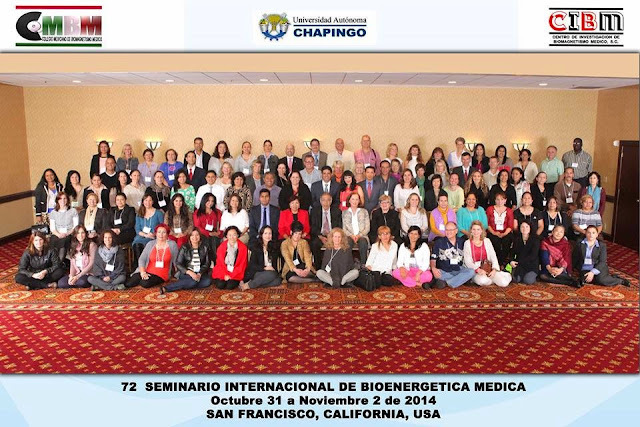 It will also add many tools such as balancing chromosomes, chakras etc..., that will enhance your practice as a Certified Biomagnetism Therapist. 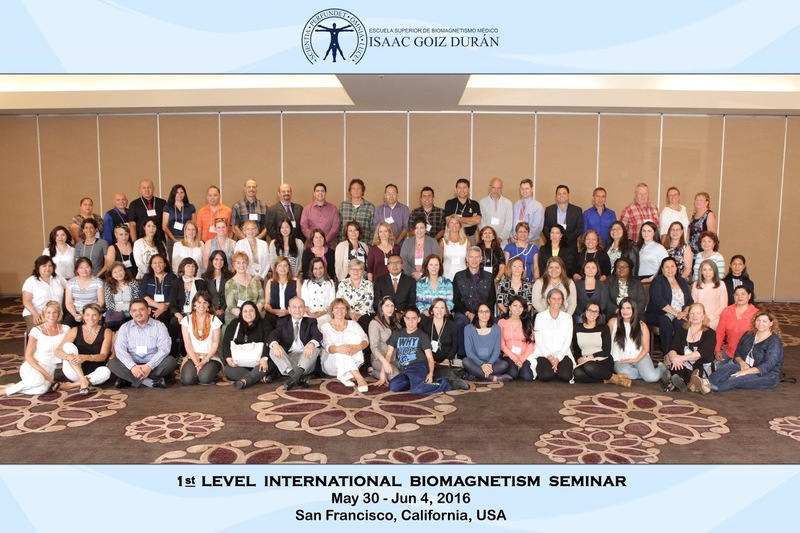 Moises Goiz will be back to the US to teach a Biomagnetism Level 1 Seminar on June 12-16, 2019 in Miami Beach, Florida. Location details below under Hotel. Note: There is a $100 discount if you take more than 1 class. You can send a $350 non refundable deposit to reserve your space in class. Seating is limited to 50 students. Cancellation requests received by or before May 19, 2019 will incur in a $350 cancellation fee. There will be no refunds if cancellation request is received on May 20, 2019 or any day after. It may take 2-3 weeks to process the refund. Fee includes 5 days of Theory and Practices, a pair of magnets, a digital manual with a list of Biomagnetic Pairs up to date and other useful information, an Excel presentation with all Biomagnetic Pairs by alphabetical order, pathogens and point location, The Biomagnetic Pair book by Dr Isaac Goiz Duran, free ongoing online support and 2 daily coffee breaks w/ snacks. Coffee breaks are daily 11-11:30 am and 5-5:30 pm. This special room rate will be available until reserved room block sells out. Once you have registered for the Seminar and paid, we will send you the special link to book the hotel room at this rates. All attendees are responsible for their own room reservations. All Seminar attendees will enjoy a 10% food discount at the hotel restaurant and bar for breakfast, lunch and dinner, it does not include alcohol beverages or discounted happy hour pricing. Valet Parking is $15 plus 7% tax for up to 10 hours, overnight parking is $38 plus 7% tax. If you are driving or flying, please click here: Maps and directions. Closest Airport is Miami International MIA only 11 miles away. Uber has excellent fares from either airport: www.Uber.com. If it's your fist time using Uber, please use Promo Code "helena414ue" for $10 discount or a free Uber ride for your first Uber ride! Cancer, AIDS, allergy and asthma, arthritis, hypertension, glandular dysfunction, hernia, diabetes and other diseases will be addressed. Magnetic Axis of the Earth / Earth's Magnetic Fields in relation to the Human Body. It will in Spanish with professional simultaneous translation into English. $750 for repeating the course. You can send a $350 non refundable deposit to reserve your place in this training. 7- Bioenergetics practice time - Clinical cases review. Hotel: The Seminar will be held at the Holiday Inn Miami Beach Oceanfront Hotel with a group rate of only $139 a night which includes Wifi. This rate will be available until reserved room block is full. Fees may go up after. Once you have registered, we will send you the special code / link to reserve your room. Miami International Airport (MIA) is only 11 miles away. Uber has excellent fares: www.uber.com. If it's your first time using Uber, please use Promo Code "helenag414ue" for a $10 discount or a free ride for your first Uber ride!. 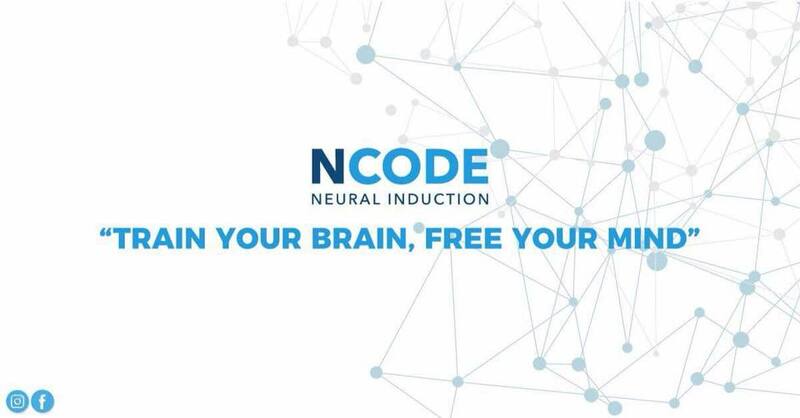 NCODE is a Psychological and Neurological therapeutic group experience for people who are looking to improve and/ or change the way they react towards circumstances and situations in their lives, creating changes more in tune with their present life goals and desires. For those already familiar with the benefits of Biomagnetic Neuropsychology, the NCODE 1 & 2 experience will take them to the next level. The breakthroughs turn into group dynamics where they will be learning this therapeutic modality hands on, by practicing in the moment algorithms, pseudocoding, magnetic triangulation and many other techniques. Everyone attending will get the full benefits of this Therapeutic Healing modality. 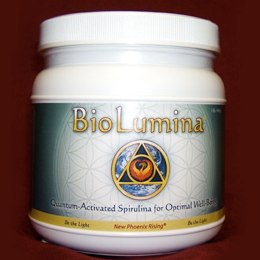 where they will individually receive the benefits of this revolutionary healing modality. Includes the following Behavioral and Emotional scenarios: Love, Will, Goodness/Kindness, Empathy, Fear, Anger, Anticipation, Sadness. One day of class. NCODE 1 & 2 is also the first step into the NEURO -Biomagnetic Neuropsychology Certification. NEURO - Biomagnetic Neuropsycholgy and NCODE after years of research, making it the most effective and the fastest therapy up to date to help us improve our behavioral and unconscious reactions in all circumstances: relationships, work, economic, social and to improve our health, allowing us to live a fulfilling life more in tune with our present goals and desires. Class limited to 20 people. Cancellation requests received by or before May 19, 2019 will incur in a $200 cancellation fee. There will be no refunds if cancellation request is received by or after May 20, 2019 or any day after. 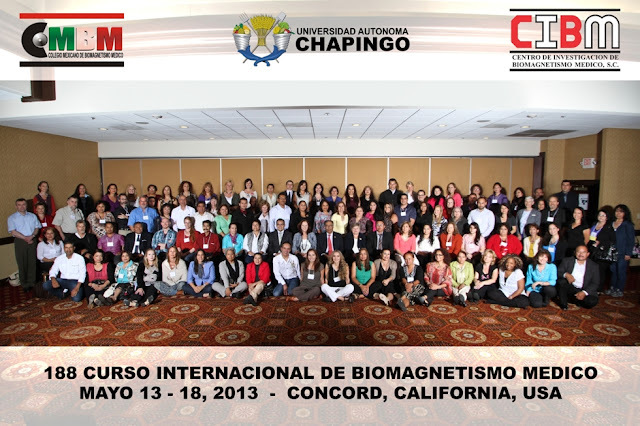 You do not need to be a Biomagnetism Therapist in order to take this training! Everyone can learn it and apply it! Well, this is indeed exciting!!! 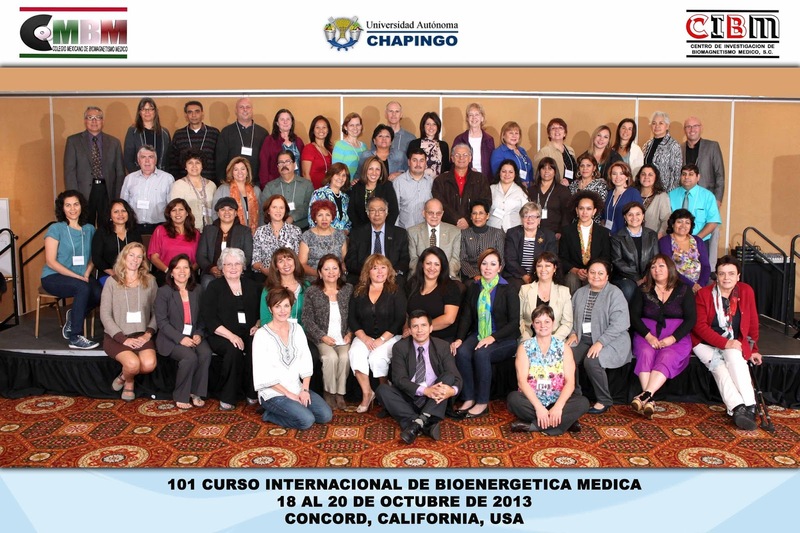 Moises Goiz will be back in the US to teach Biomagnetic Neuropsychology, an extraordinary original therapeutic system. It involves the logical - mathematical reprogramming of our mental processes and it's neurological implementation through magnetism or electrobiomagnetism. 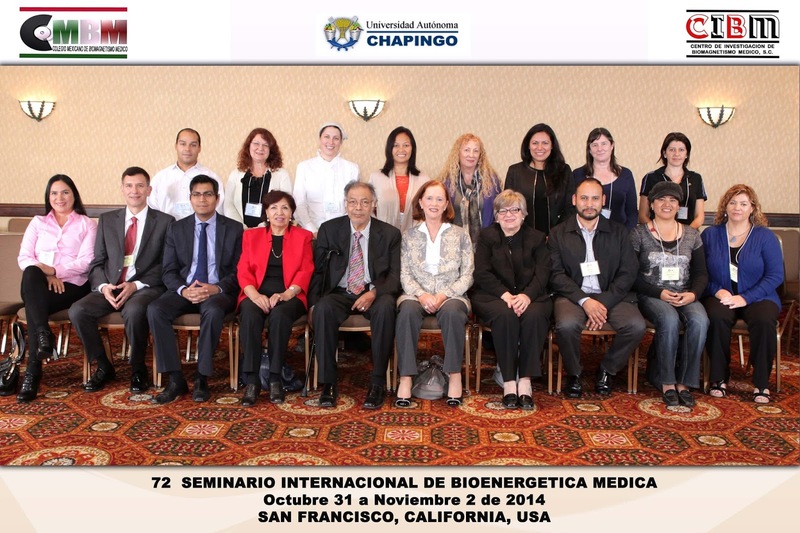 NEURO - Biomagnetic Neuropsychology is a new branch of Medical Biomagnetism, an extraordinary original therapeutic system which studies the behaviour and mental processes of individuals in relation to their neuro-electrical processes. 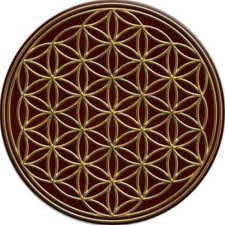 Involves the logical-mathematical reprogramming of our mental processes and it's neurological implementation through magnetism or electrobiomagnetism. It is a Neuropsychological technique that helps us restore our emotional and psychological well-being. It combines both Psychotherapy and Transcranial Magnetic Stimulation to indirectly manipulate the neuronal electricity, allowing us to correct certain cognitive process known as traumas. It utilizes virtual scenarios with spatial locations in which the subconscious assigns specific concepts, with the purpose of studying them through kinesiological tests that will detect conflicts which are hidden from our consciousness. Once they are found, the cerebral cortex is stimulated with Transcranial Magnetic Stimulation EMT, while at the same time bringing forth the conscious and unconscious information, connecting them both, which will leave an electric blueprint in the brain that will correct the mental programming. The course will be in Spanish with Professional simultaneous translation into English through the use of headphones. If interested in attending, please fill out this Application Form, thanks! Fee includes: 4 full days of training, a complete Manual and material with the tools and information necessary to practice, a magnet, free online support and 2 daily coffee breaks w/ snacks. 2nd Level Bioenergetics Seminar with Dr Isaac Goiz Duran MD in San Francisco, California! 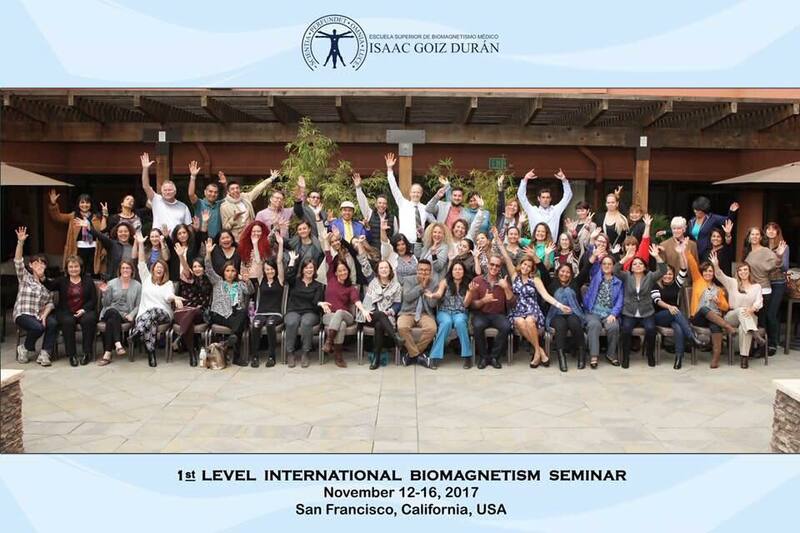 1st Level International Biomagnetism Seminar w/ Moises Goiz in San Francisco, California. 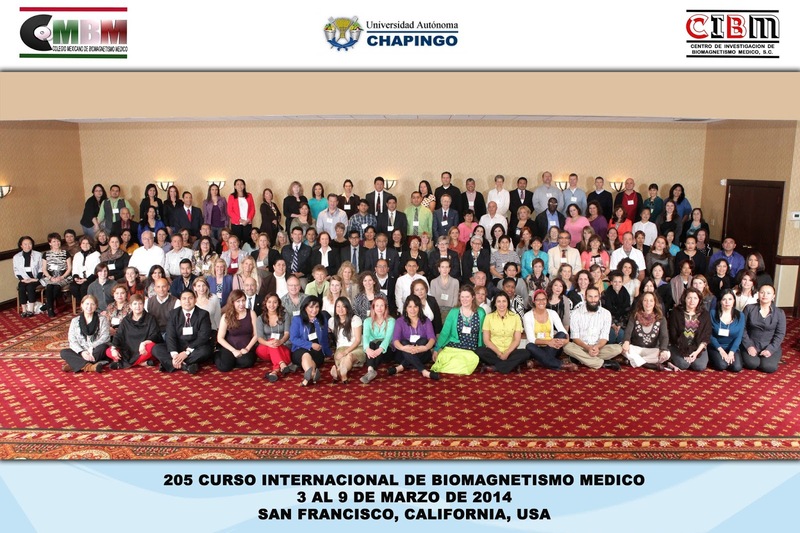 Congratulations to all the wonderful Biomagnetism Therapists that graduated! 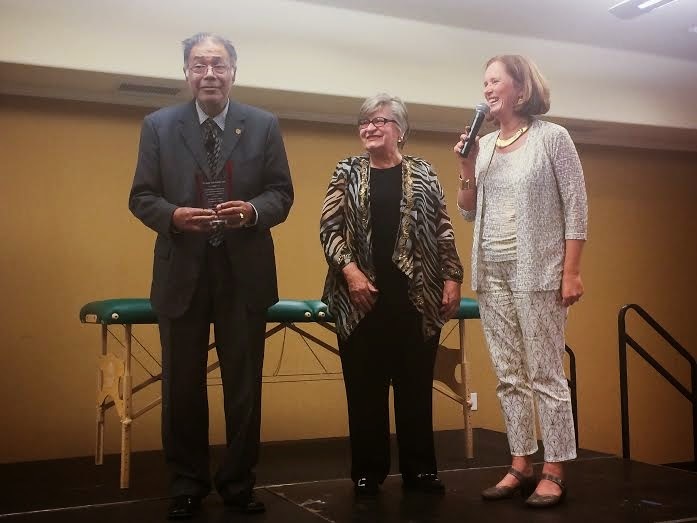 Dr Isaac Goiz Duran, MD receiving an award from Biomagnetism USA, Helena Guerrero and Katharina Perez organizers of his events in the US since 2011 in an emotive and beautiful ceremony during his last seminar in San Francisco CA, from October 31 - November 2, 2014. The award was given in the name of the organizers and all the students who attended his seminars in the US in the past 5 years. 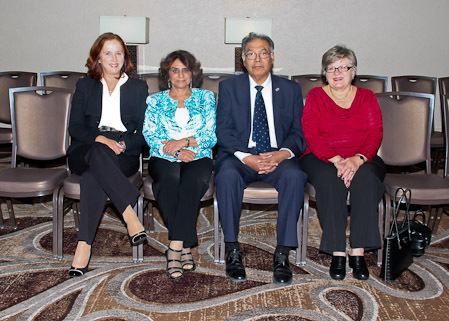 Many students shared their experiences and gratitude to Dr Goiz and his wife Elena, who has been supporting him and helping him during all these years since he discovered the first Biomagnetic Pair in 1988. 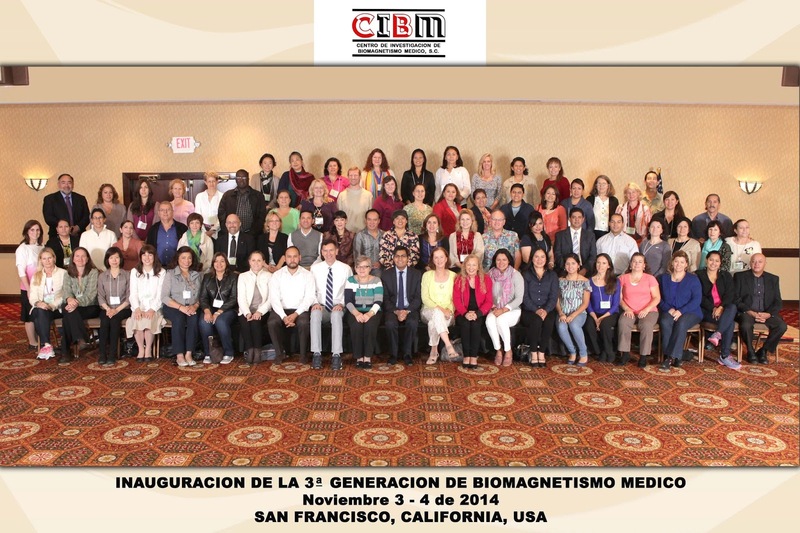 It has been an honour and a great journey for Biomagnetism USA™ to be able to introduce and promote Biomagnetism/ Biomagnetic Pair in the US as well as in many English speaking countries. 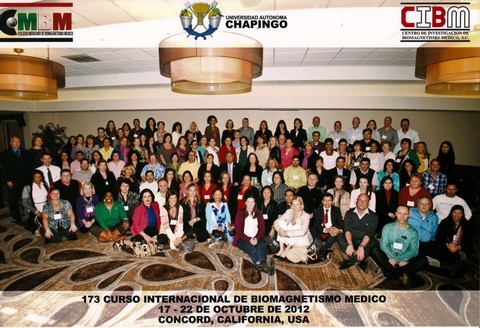 As most of you know, Biomagnetism was practically unknown in the US and many other countries until BiomagnetismUSA™ decided to offer Biomagnetism trainings with simultaneous translation into English, so many people who did not speak Spanish could benefit from this amazing and revolutionary discovery and help many people. And we where very lucky that Dr isaac goiz Duran, who discovered this revolutionary and most effective healing methos wanted to come here. 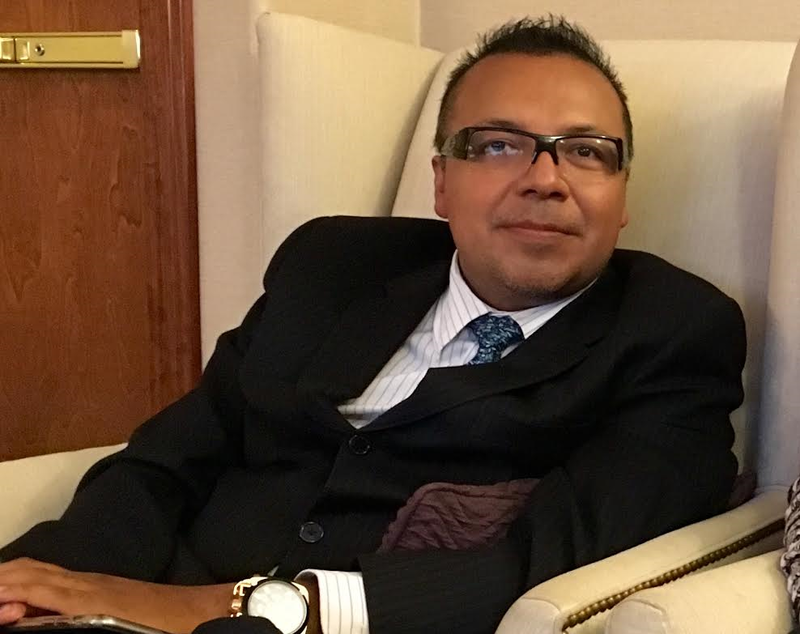 We will continue to offer the best possible professional trainings with Dr Isaac Goiz Duran as long as he wants to keep coming to the US, as well as other healing modalities with teachers who have many years of practice as therapists as well as teaching and are continuing his work and research into other fields, and also with our ongoing after class support to all our students through our BiomagnetismUSA™ Google support group , so everyone interested in learning Biomagnetism can receive the best possible training, true to Dr Isaac Goiz Duran's discovery and principles. Beware of the online Biomagnetism Courses, they are all illegal and a scam. I'm posting this as a request and a warning since some people have contacted me who have been scammed. These courses, if you look at their websites, do not have a contact name, address or number, you have no idea where to or whom you are sending the $$$. Some are even using Dr Isaac Goiz's name on their website to lure people into buying their products. They ask you to fill out a form and pay and they send you an outdated list of Biomagnetic Pairs which most of them are not even real. Once you pay, you can't track them down to get your money back, since you don't know who they are. 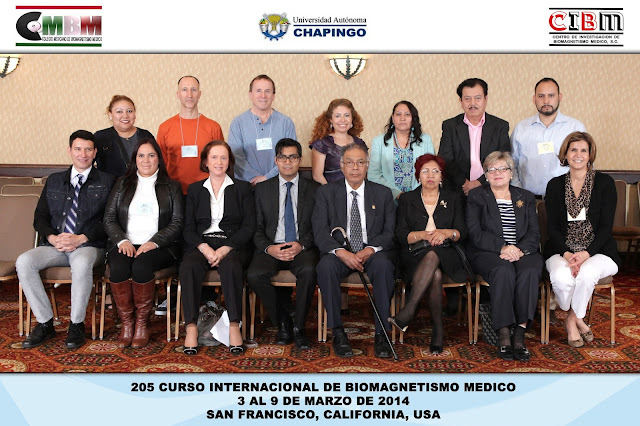 You can not learn Biomagnetism online. It's 6 days of class and practice. Would you go to an Acupuncturist, Chiropractor, doctor, massage therapist, etc...who has been trained by non certified teachers online? Always get trained by an experienced Certified Biomagnetism Instructor which many years of experience teaching as well as seeing patients. This last seminar was a great success, with 113 students that came from all over the world: Japan, Australia, The Netherlands, Switzerland, Greece, France, Ireland, the Phillipines, Canada, Brazil, El Salvador and the US. Our thanks to Mrs Joanne Quinn, Executive Director of FAIM, for participating and for FAIM´s support of Biomagnetism. Thanks to all of you who came all the way to California, to be part of this historic event and made it happen, we could not have done it without you! 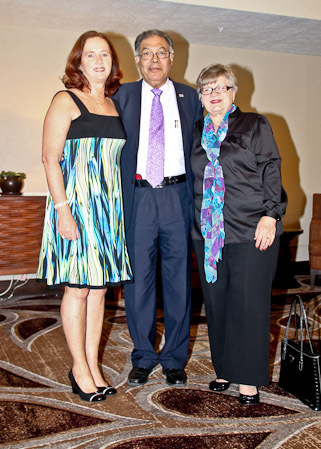 Dr. Christine Klein and Angelica Amaral who really helped so much. To Thomas Belisle, for copying more than a 100 DVD's for everyone to take home! And to our fantastic translator Jesus Felipe, who did an excellent job, assisted by Maria Morris. Dr. Isaac Goiz Durán was very happy to be here, he loved the class and the people and he is coming back on October 2012. We will post more details soon. * THANK YOU SO MUCH ALONG WITH KATHARINA FOR HOSTING SUCH A GREAT COURSE. I MENTIONED TO YOU BOTH THAT I'd overheard a lady mentioned that she's attended a couple other courses of Biomagetism and this was the most organized she'd experienced. So please be content to learn this and there is a star beside your names...Cathy Pettinger, Canada. * Thank you for your assistance this year and for arranging a wonderful course with Dr. Goiz. 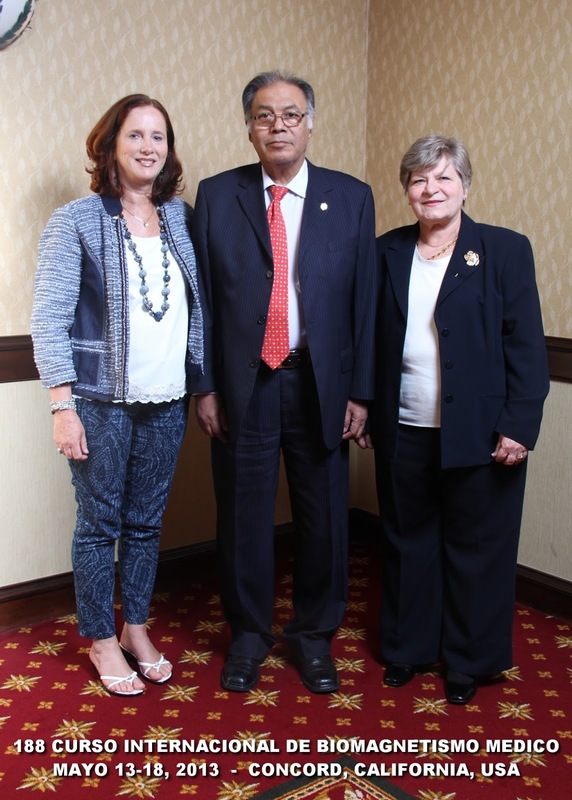 I don't think a presentation by Dr. Goiz in the USA can be done any better than what you did. 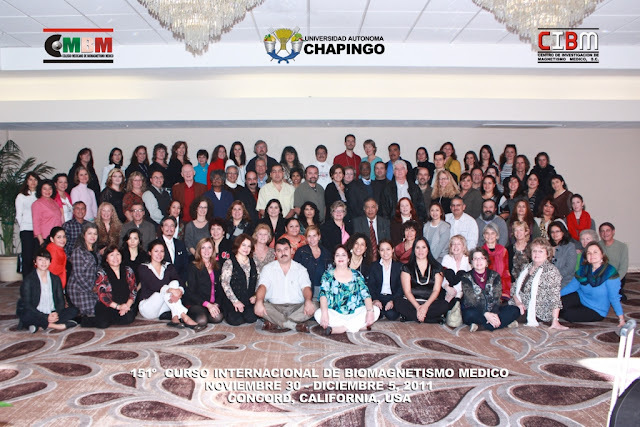 You did an excellent job and all the attendees know it.. Steve Labo, California, USA. * Just wanted to Thank You for all your hard work in putting together the class. I really enjoyed the class (lots of info). Please also thank all the ladies on my behalf for all their hard work and help. * Helena, I was very glad to meet you in California, and I thank you for all your help. Please send Dr. Goiz my appreciation and my best regards. All the best to you too Helena and God Bless....Kitty Cooper, Philippines. * I hope you have recovered from the seminar! That was intense. I am excited to start using the magnets and seeing results. Diane Tauvdin, Oregon, USA. * Thank you so much for hosting and holding such an incredible seminar! Linda Fritz, Oregon, USA. 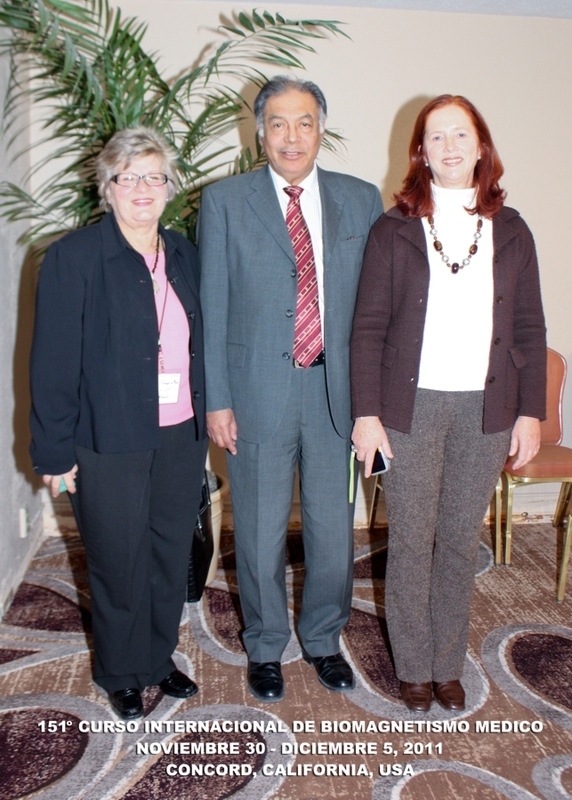 * I wanted to personally thank you for working so hard to organize the seminar with Dr Goiz. Words cannot express how grateful I am to you for being so generous with your time and heart. All my love and appreciation, Kylee Desilets, Canada. * Thank you for the great class. I learned so much. Kim Hudson, California, USA. * I wanted to thank you for the great job you did putting on Level I training. 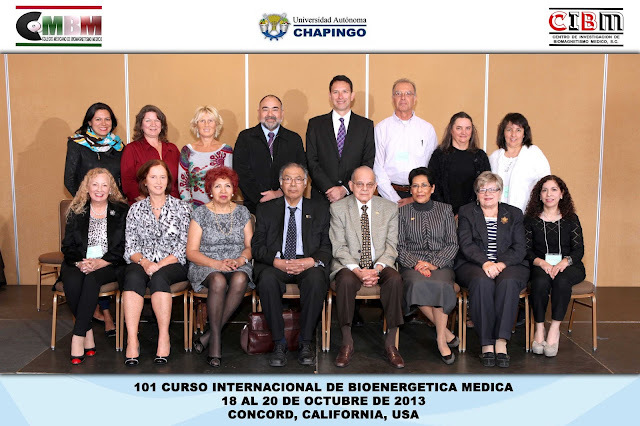 It was an awesome class .Cathy Ruelas, Virginia, USA. Click here for: Pictures, testimonials and videos from our past Biomagnetism Seminars in the USA. 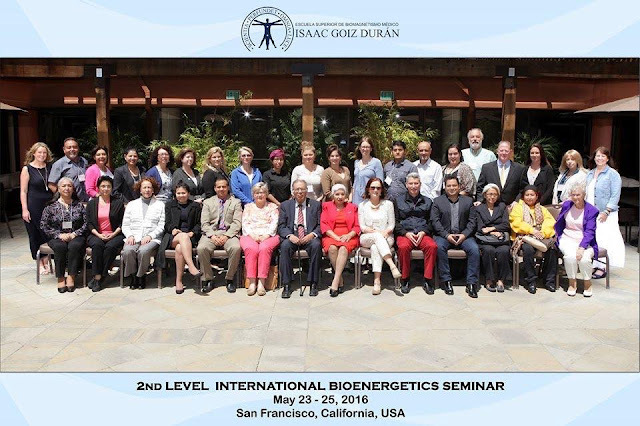 The Certification for Level 1 Biomagnetism, Level 2 Bioenergetics and Biomagnetic Neuropsychology Seminars that take place in San Francisco and Miami, are issued by ESCUELA SUPERIOR DE BIOMAGNETISMO MÉDICO ISAAC GOIZ DURÁN. 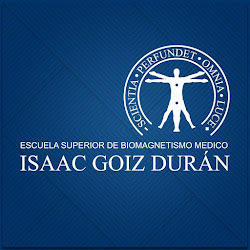 It's the first worldwide Institution that will issue the necessary official certifications for the teachings and instruction of Medical Biomagnetism and which will be in charge of regulating, certifying and disseminating the latest discoveries so everyone can obtain the benefits of Dr Isaac Goiz Duran's technique. Nature's most perfect food ~ now even better!